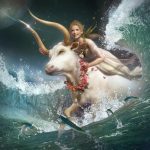 On Thursday Mars enters into the sign of Aquarius encouraging all kinds of bold and unusual actions designed to break through the tyranny of authority and inequitable, well-established, modes of operation. Humanitarian concerns, social and community involvement, and group actions get the progressive juices flowing. We’re in for an unexpected shake-up that most likely expresses on both personal and cultural levels. Inwardly, fear we thought we’d conquered is trying to make a come-back. “The outer establishment” has been particularly aggressive lately, making bold statements, flexing it’s powerful muscle, and projecting threads of desperation that feels dangerous. 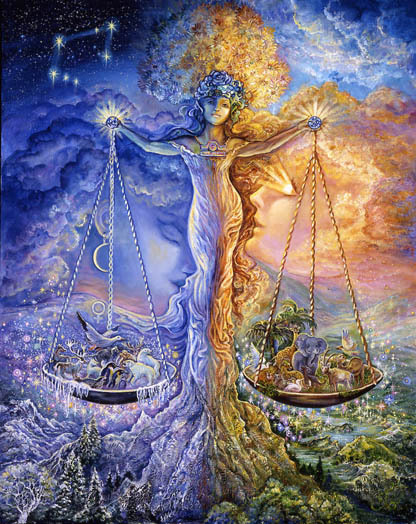 It’s time, this week, for a push back in the direction of balance, justice, and greater freedoms. 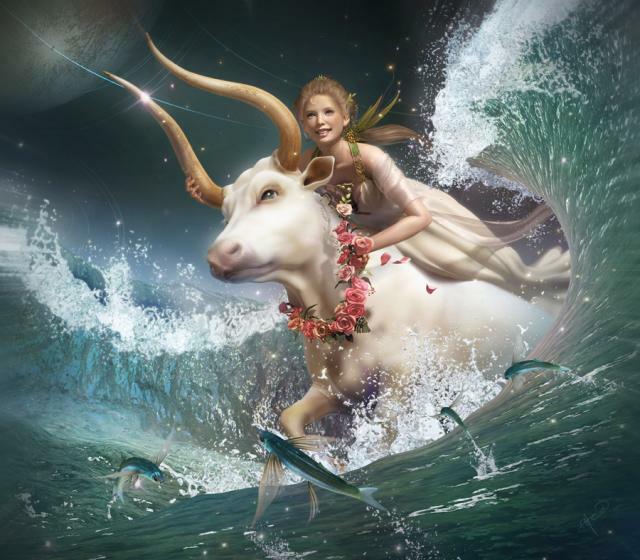 The Sun energizes Uranus (Aquarian’s ruler) this week potentiating creatively rebellious energy for better or worse. I’m guessing for better, at least in the long term. 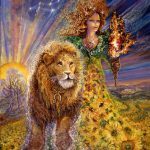 The Sun and Mercury move into stressful aspect with Chiron, the wounded healer. A concerted effort to tell the truth to ourselves and others can be difficult but powerfully healing this week. 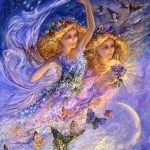 On Saturday the Gemini Full Moon emphasizes emotional schisms, lies, truth telling, and the relationship between facts and beliefs. Creative communication peaks, reflecting bigger visions, broader perspectives, and the realization of some much needed change involving the way we think and communicate. 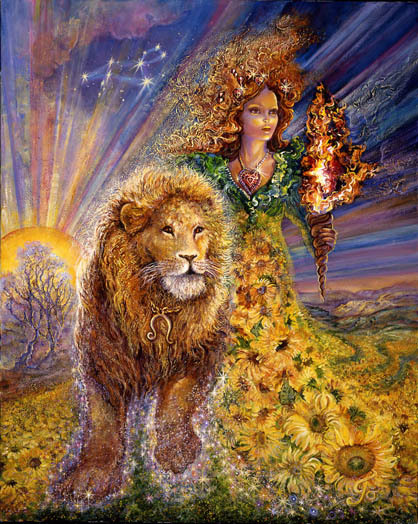 Next Monday Jupiter officially turns retrograde at 22 degrees of Leo. Now we prepare ourselves inwardly for the measured steps we must take to structure a bigger life for ourselves. The Sabian symbol for 22 degrees of Leo is “A Bare Back Rider” alluding to audacity, daring, risk, and mastery of the self. Anything encouraging a small, safe, approach to life must now be reconsidered. Have an enlightening week and don’t forget to consider the opportunity to schedule a reading for yourself or gifting one to another. Special pricing is in effect until December 7th. It’s never been easier or more affordable. Click here for more info. 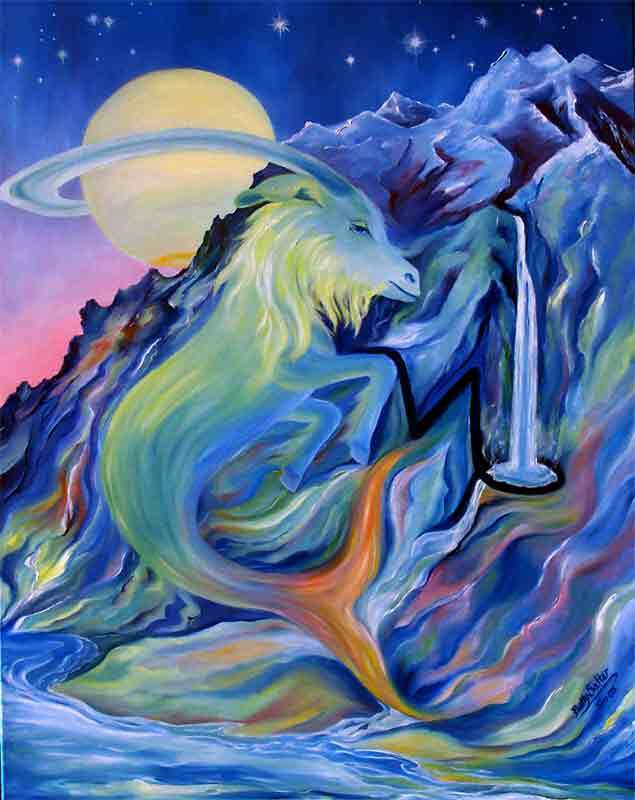 Just a reminder – If you know your Ascendent sign read that horoscope first, then your Sun sign. 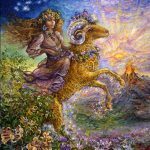 Aries are now at the end of a phase of careful planning, strategizing, and putting some basic structural pieces in place in order to advance their success, reputation, and material security. This week it’s time to reach out socially, to act in ways that expand your network of allies. It’s time to take some unusual actions or to connect with unusual friends. It’s time to do something concrete to take advantage of opportunities you see within the community. It’s time to act to advance toward your dreams for yourself and your life. If you’re uncertain of how to choose wisely, move in the direction of what you love most. 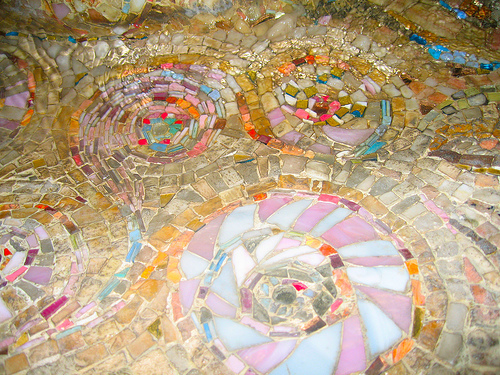 Immerse yourself in something creative and loving. If you forget how to have fun, a child or lover could show you the way. This Full Moon has the potential to open your mind to the truth as you reach the end of some long and difficult road. 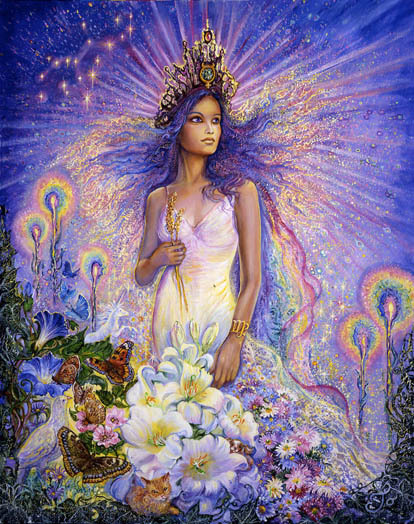 As the week begins, Venus, your sign ruler, moves into a beautiful aspect with Jupiter. Obstacles that once stood between love and happiness, especially where partners, money, and home base were involved, have been removed for a short window of time. Old betrayals, power struggles, and financial insecurity may pale now in comparison to the opportunities emerging for a new level of happiness. This week it is as though the universe is giving you a glimpse of what is possible and it feels exciting. By Monday you will “go within” to figure out what psychic rearrangements must be made to free you to expand into your happiest life. You will renew important connections with yourself that have been lost somewhere along the way. And those re-connections will open new worlds to you. 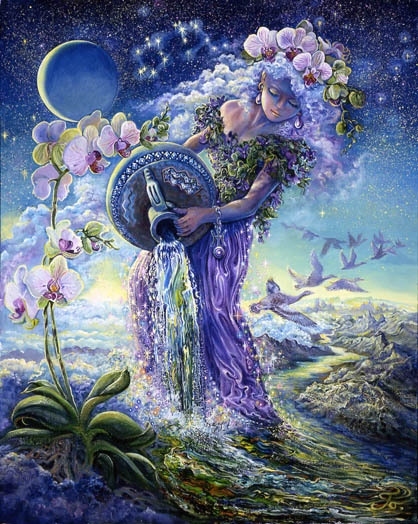 This week’s full Moon stirs up financial communications and negotiations. The end is in sight. 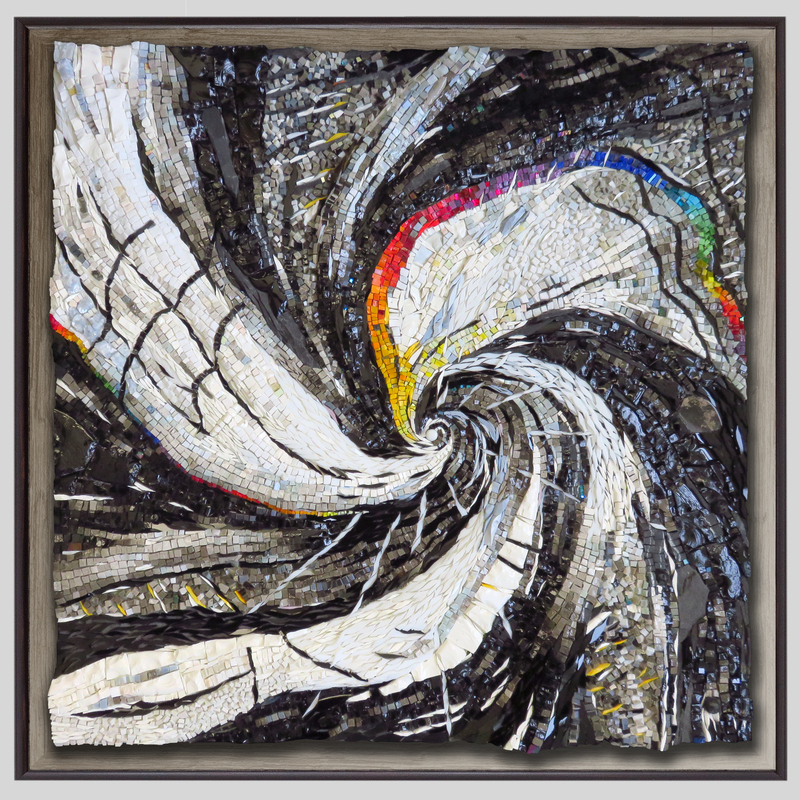 This week thoughts are highly energized in ways that open previously locked mental spaces. Communication is at a peak, especially where relationship issues are involved. Truth, future, freedom, and beliefs are emphasized as well as your emotional need for communication, clarity, understanding, and accommodation. You may reach some pinnacle with regard to what you most need to say or to hear. And then this energy begins to subside leaving you in a different state of mind. 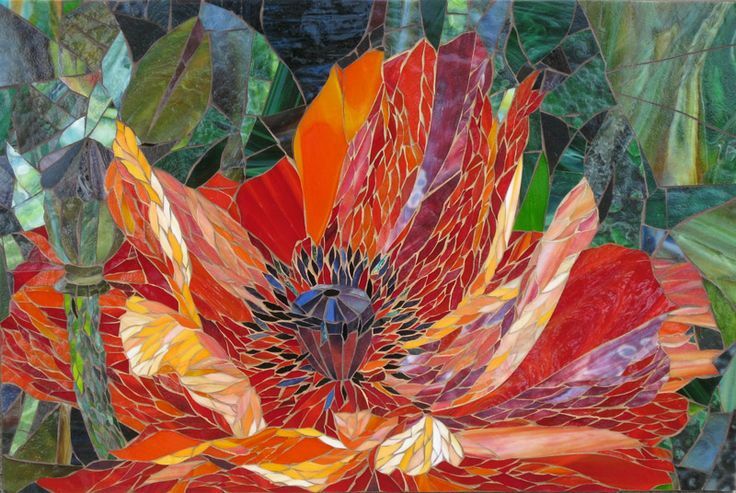 Jupiter moving into retrograde motion on Monday suspends your thoughts about happiness, risk, and your ability to reflect your authentic self exuberantly through daily routines. You may begin, in earnest, to reassess expanding communication networks, and how to make your life happier and more loving on a routine basis. For the next few months rearranging your mindset to accommodate expansion, especially where love and happiness are issues, is critical. 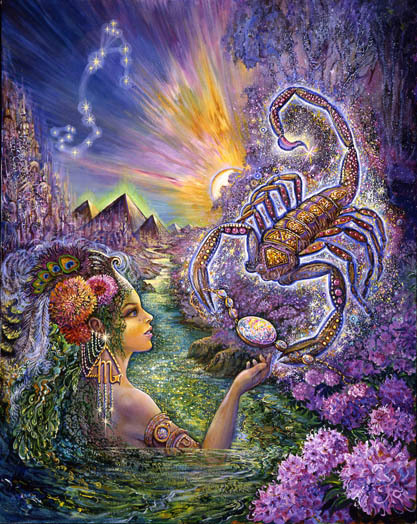 This week Cancer reaches the end of some difficult road within relationships. It now becomes more difficult to pin sources of conflict on another. You are entering a darker, more complicated phase where breaking through old patterns and conditioned responses determines how effective you can be. Issues involving equal contributions, trust, and old betrayals surface and demand some kind of action. The full Moon in your 12th house of hidden things encourages you to uncover truths about the emotional aspects of responsibilities you accept, your health, priorities, and the management of resources. There is some inflexibility and possibly a “victim mentality” that keeps you “locked in.” It’s time to expand your options by letting go of old ways of being. Recent conflicts may now catapult you into something enlightening and precious. This week Leos are all about expanding their entertainment options, seizing opportunities to enjoy themselves more, and reconnecting with friends, with their eye on expanding social networks as well as access to natural allies. You’re reaching a point, though, when it will be time to reconsider your current style and approach, and to what extent it serves you well. There is the possibility, that while maximum enjoyment and expanding love will always be your major concern, your style, over time, has devolved into something that is not particularly effective in advancing your fundamental “happiness” aims. 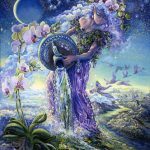 On Monday Jupiter officially moves into retrograde motion, and for the next few months you will be reassessing, reconsidering, re-evaluating, and reworking your style. Partnerships and commitments may influence the process in important ways. Most likely you will emerge from this phase more effective and confident. Pushed to the forefront of your chart, and maybe your life this week, is Black Moon Lillith, the mythical wild woman, powerfully magnetic, sexual, dark, resentful, transformative, raw, and uncontrollable. She is emphasized in the charts of Johann Sebastian Bach (think Toccata & Fugue), Pablo Picasso, Marilyn Monroe, Johnny Cash, and Timothy Leary. If your emotions feel dangerous, dark, and especially wild and fluctuating, this may be her influence. Ultimately she is a healer, not socially acceptable or easy to stomach, but incredibly effective. It may be time to express this side of yourself in some safe but freer way. If you deny her existence, expect that you will attract Black Lillith types into your life this week. It seems important to open some essential channel for her expression to emerge. Exploring darknes increases your power to create beauty that touches some infinite and unifying chord. 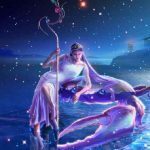 This week Libra gets bolder, expressing their authentic selves verbally in ways that frighten those expecting something more bland and accommodating. Truth telling is an issue. Something is shifting for you as the avoidance of conflict takes a back seat to the freedom to express the real you within relationships. You’re on the cusp of a period of reconsideration related to how you express your edginess, intellectual power, and some peculiar and highly unique area of brilliance that invites rejection from scared partners and “normal people.” Balance is still the theme, but now there is a shift toward balance based on the truth of who you are, not “balance” based on your ability to tone down that truth. 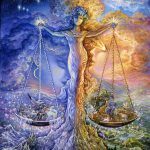 At this full Moon it’s important to define beliefs about freedom of expression and to determine if your beliefs create balance and how useful they actually are as you consider your vision for the future. The universe is delivering its fifth of seven powerful blasts to break through the steel trap, or maximum security prison, that is your mind. Rigid mindsets may be keeping you in a state of perpetual illusion as you try to recognize truth within the confines of heavy responsibility and a small perspective. Fear may continue to restrict what you will allow yourself to think, to hear, or to say, but something is beginning to shake loose as new light seeps through the cracks. Foundations are shaken this week in unexpected ways as someone (maybe you) begins to actively protest against confinement and lack of space. Your work life, routine, or freedom of speech may be involved. Rebellion is good for a Scorpio. It’s a very basic and essential part of your nature that’s in need of revival. It brings you back home to yourself as you’re reminded that, for you, the most basic components of a secure emotional foundation is freedom. Doing what it takes to maintain or recapture that feeds your soul. 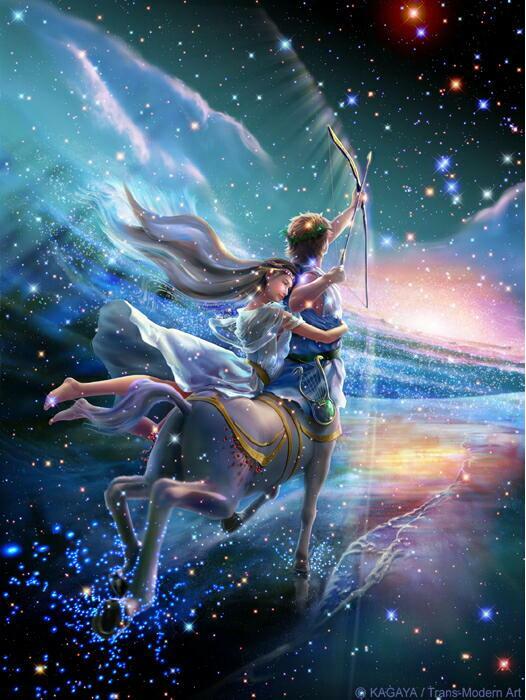 A pervasive belief about Sagittarius is that they are irresponsible, preferring to keep themselves untethered and free to move in whatever direction they feel so inclined. 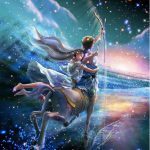 But Sagittarius, over the past couple years, has been weighted down with unseen responsibilities and fears that forced them into a crouched state and demanded their full focus and attention. Your workload, though invisible, has been overwhelming. But now there is the need to lighten that load, and to release the burdens that you’ve been carrying for awhile. You are about to enter into period of transition where you redefine what gives your life meaning and purpose. Within a couple weeks you will begin to restructure your life from the foundation up. It is urgent that you purge remnants of the past couple years in preparation for this new beginning. One practical suggestion is that you begin to throw away, or give away, whatever you no longer need. Most likely it’s a lot of stuff. Freedom and creating space is the goal. 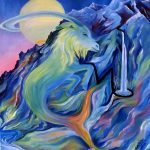 This week Capricorn ends a phase of intense self-discipline, control, and hard work to improve their health and to make more effective their style and approach to life and relationships. It is time now for evaluation and a change in direction as a new cycle of self-assertion begins. 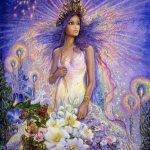 You may be breathing a sigh of relief as your situation feels more secure, you’ve proven yourself to yourself, you may now be much less alienated from your true nature, and feeling a surge of confidence as you project yourself to the world. It’s quite a series of feats you’ve accomplished. Your inner life is highly energized this week encouraging you to pay attention to its “less subtle than usual” urgings. There is the need for reconsideration and something more spacious and satisfying in the area of life ruled by mutual support, financial security, trust, and the solidification of partnerships. Old conditioned patterns and responses need to die and the universe is giving you a deeper look into exactly what those might be. 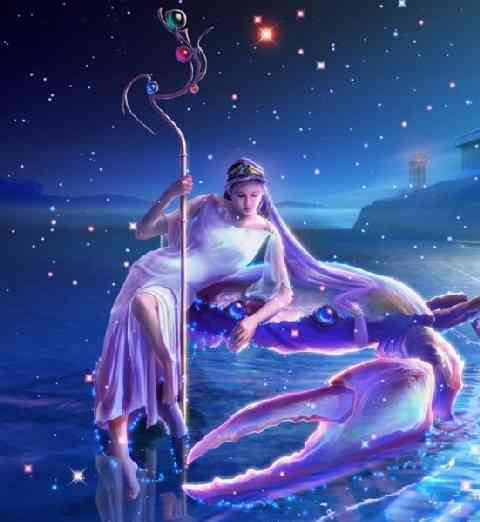 This week Aquarius is being challenged to lift the veil on old patterns of abuse that involved telling truth to power. 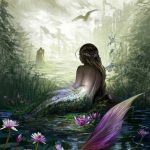 There is conflict this week involving your reputation and professional responsibility and the need to project yourself honestly and with integrity. Telling the truth may have gotten you into trouble with someone who was opposed to hearing it, but censoring your communication is becoming increasingly intolerable to you. At some point it is likely that you were shamed or made to feel guilty for saying something that was true but uncomfortable for others to hear. Not wanting to open those old wounds has kept you “in line” for a long time. But this week it may be time to push back against powerful inner fears that keep you confined. 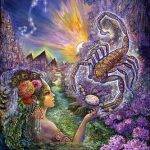 As Jupiter retrogrades, you enter a period of reconsideration involving relationships, what you are willing to compromise and what you are not, and how much space you actually need to be able to express the best of who you are. This week Pisces transitions into a period of reconsideration involving health, responsibility, commitments, your professional life and the need to reconnect with your essential self. 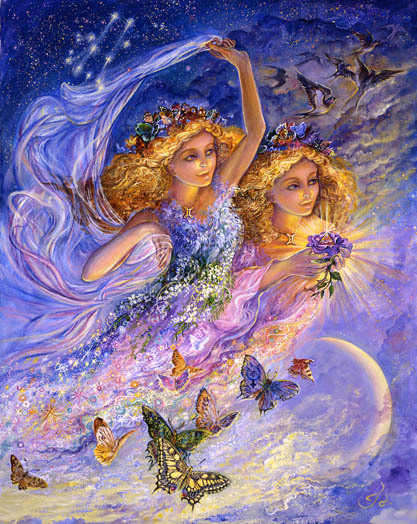 The full Moon in Gemini brings to a culmination some inner emotional schism that may be playing out in your work life or reflected in your health. You may be of two minds where work loads and responsibility are issues. On one hand you may enjoy the challenge of responsibility and your ability to handle it effectively. On the other hand you may wish to escape professional responsibilities in favor of something more organic with power to connect you to your essential self. Whatever the nature of the inner divide, it needs to be acknowledged during this full moon so that it’s power to block some much needed healing can be undermined.